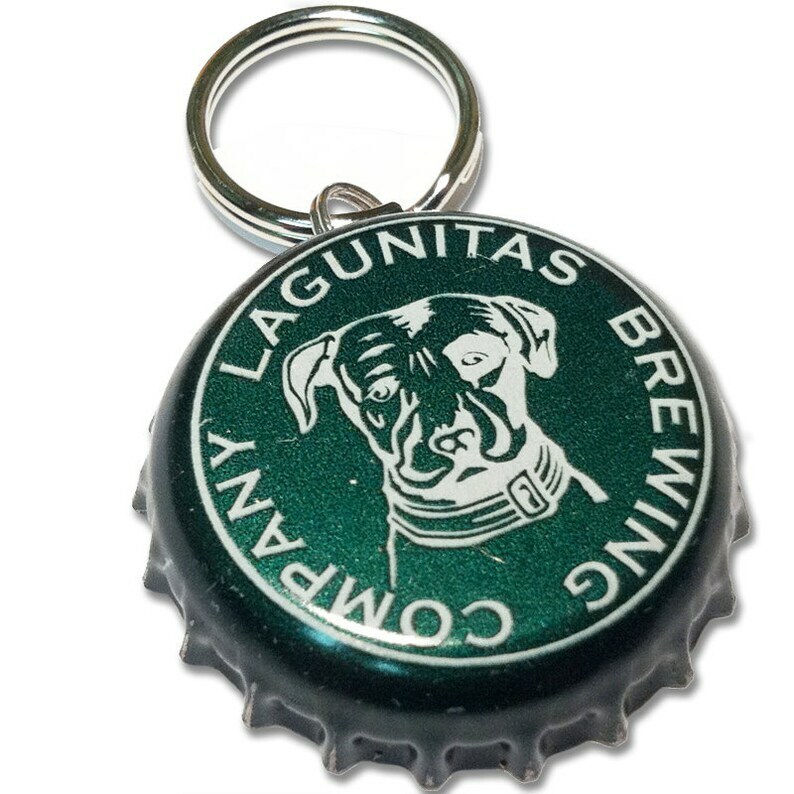 Green dogs aren't usually the norm, but I have been noticing a lot of pups green with envy when they spot my pooch with the PupCaps Lagunitas Green Custom ID Tag. I hope it isn't contagious, but as they say "prevention is the best medicine." So go ahead and pick up this limited PupCap, but watch out, once people know you have the anecdote your pup may get pretty popular.